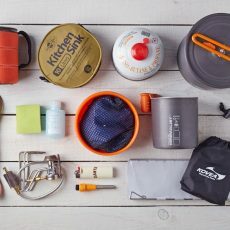 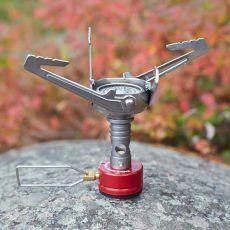 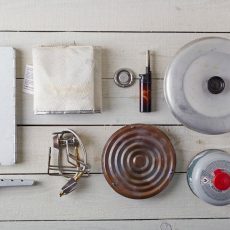 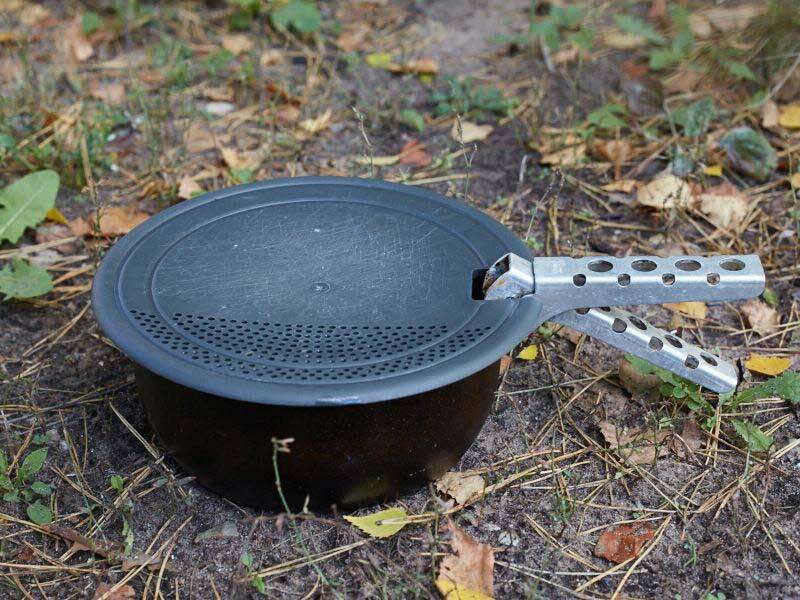 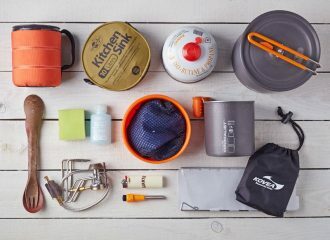 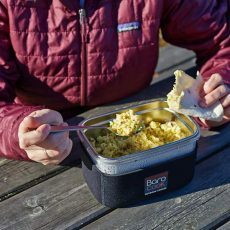 The Trangia Multi-Purpose Disc is an extremely useful addition to your backcountry cooking set. 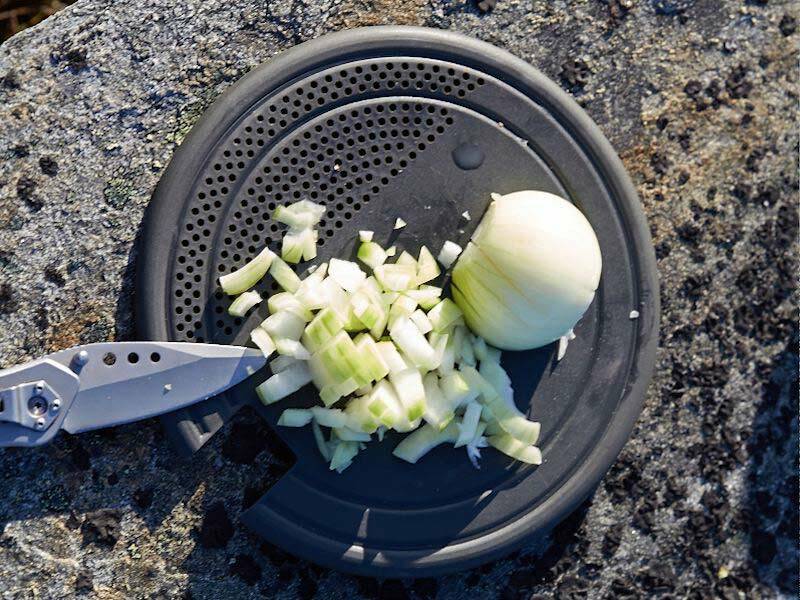 If you are a backpacker who likes to spend time preparing food outdoors, then you’ll instantly know how handy this plastic disc could be. 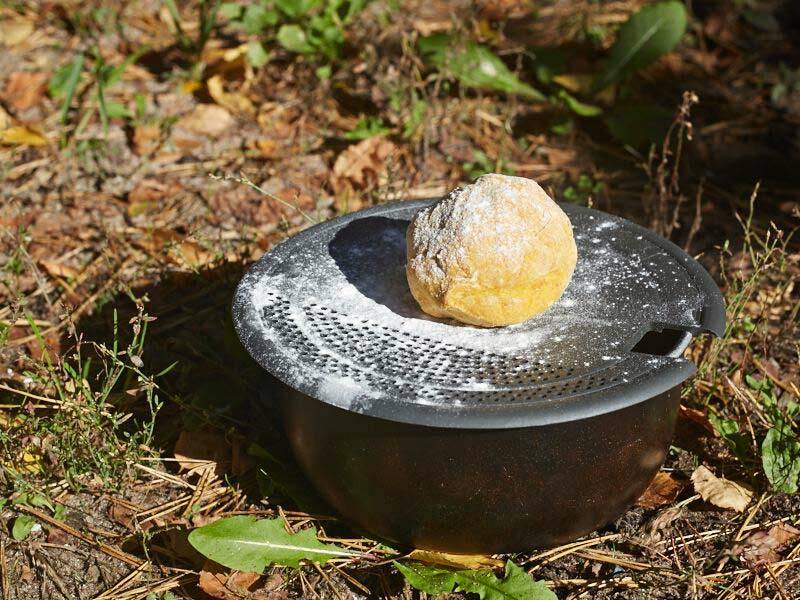 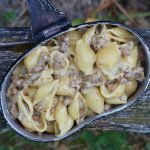 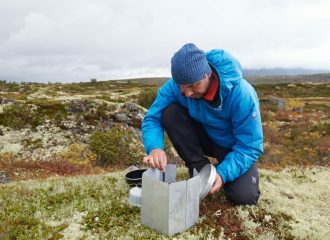 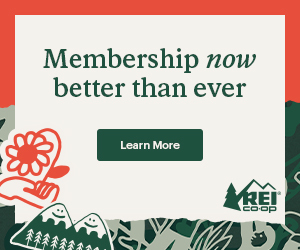 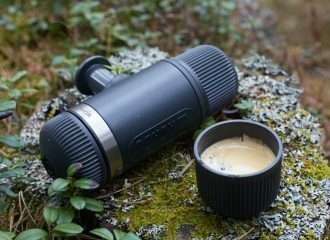 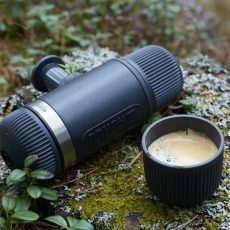 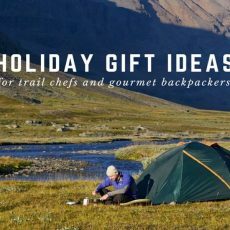 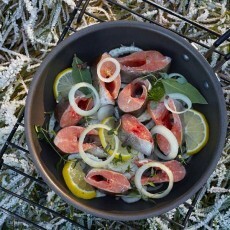 You can use it as a colander, as a cutting board, as a stove stand for use on snow or as a surface for kneading and rolling dough for backcountry bread. 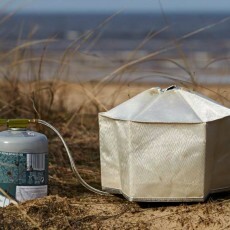 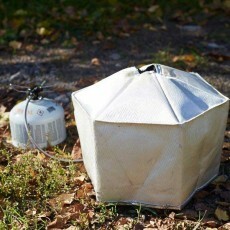 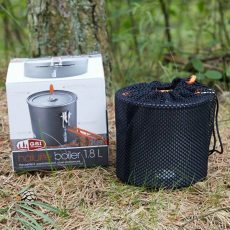 Trangia Multi Disc is extremely compact and durable. 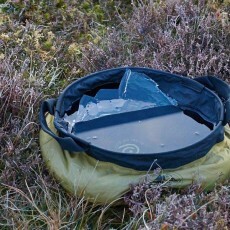 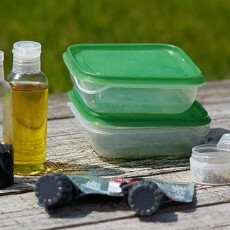 It takes up no extra space in your backpack if it packed together with pots and pans of the same diameter. 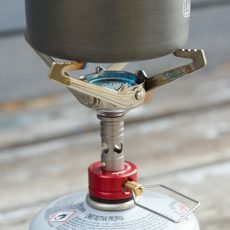 We bought the Trangia Multi Disc a couple of years ago from a specialized retail store to complement our Trangia Tundra 1 non-stick cook set. 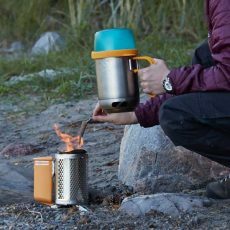 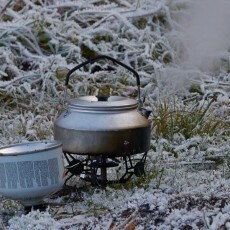 The Trangia Multi Disc has been tested on various camping, hiking and backpacking trips. 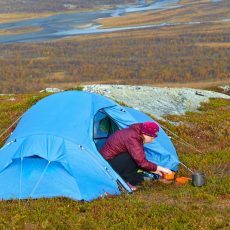 The most recent were multi-day hiking trips on the Isle of Skye (Scotland) and in Trollheimen (Norway). 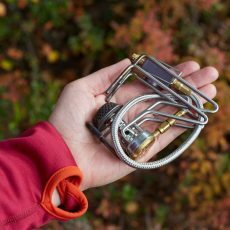 In all of them the Multi Disc was very useful and performed as expected.